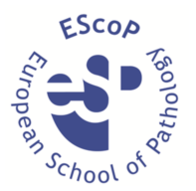 The European School of Pathology (EScoP), established in Turin in 1991, organizes annual courses run by international experts for residents and young, dedicated pathologists from all over Europe. The courses are organized in Europe and taught in English. EScoP Craiova: "Update in Head and Neck Pathology"